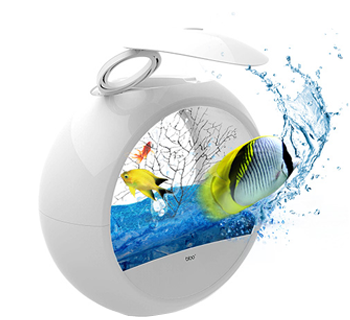 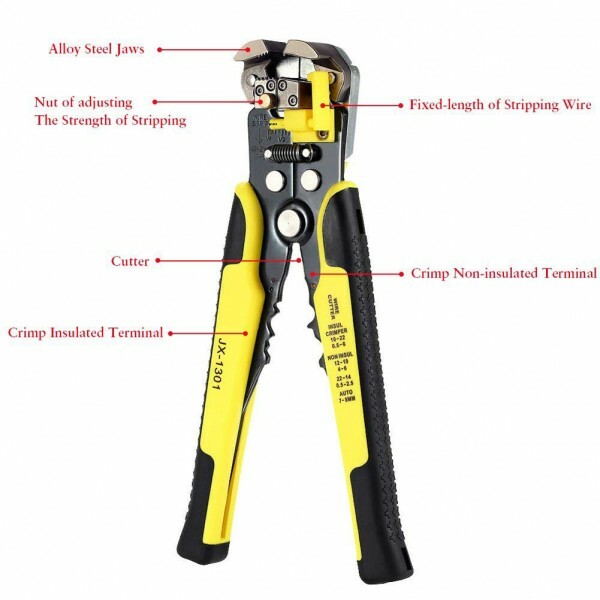 *Due to great handle grasping position, light and compact structure and handle design ensure perfect crimping effect. 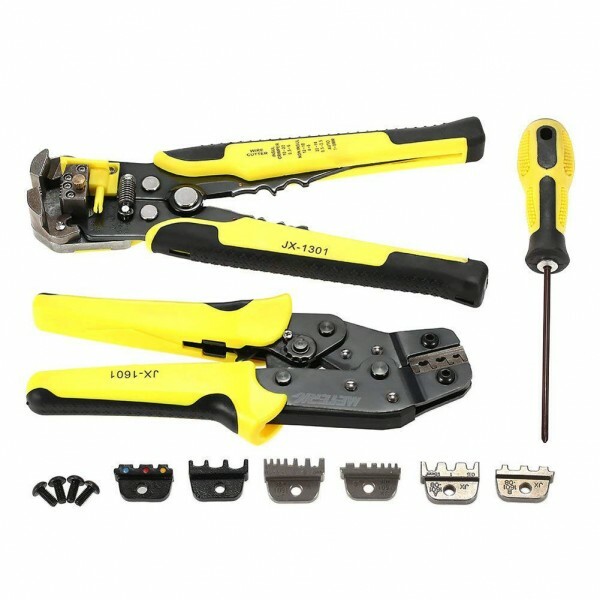 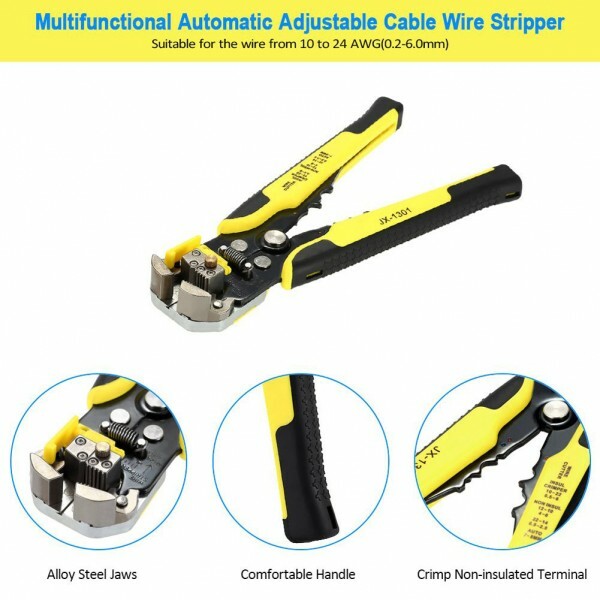 *Professional wire crimper tool with self adjustable ratchet mechanism and wire stripper, for easy operation. 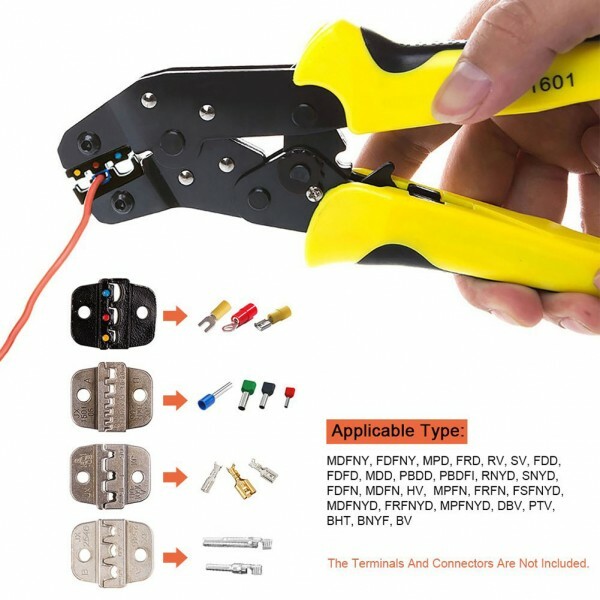 *Applicable to most of non-insulated crimp terminals and connectors. 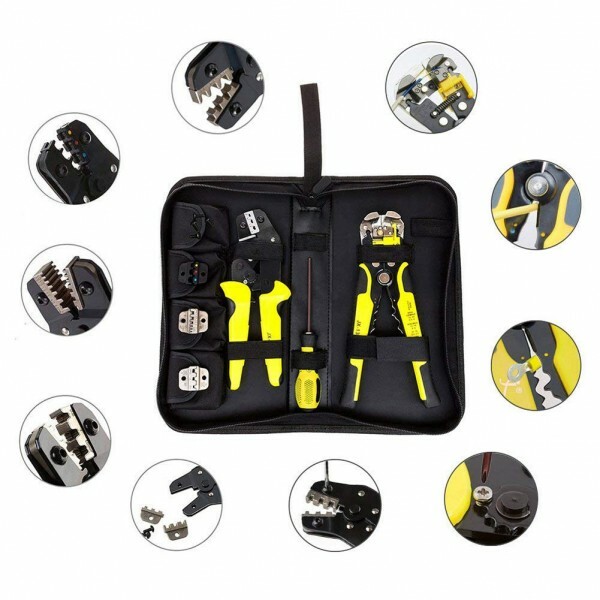 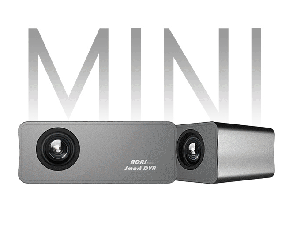 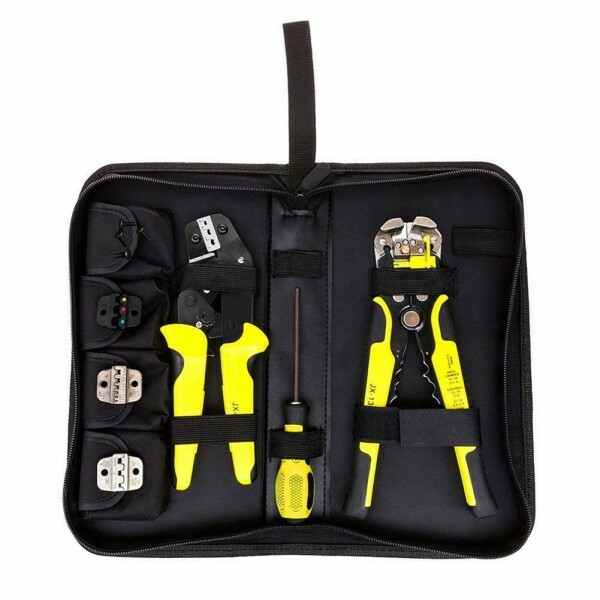 *With 4 interchangeable terminals with different crimping ranges. 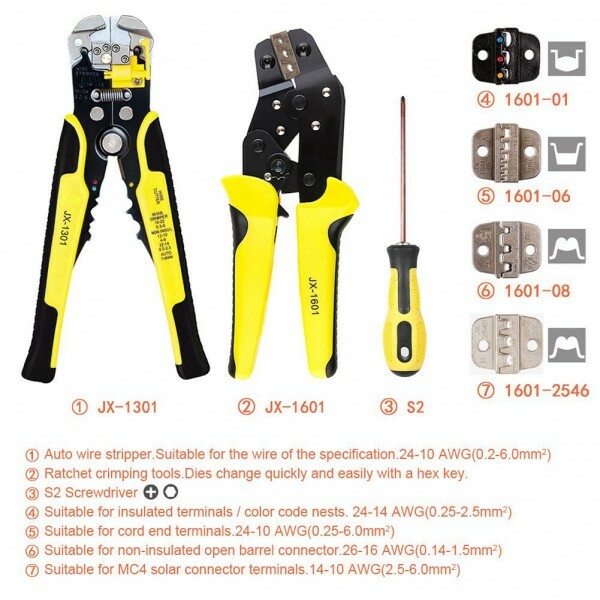 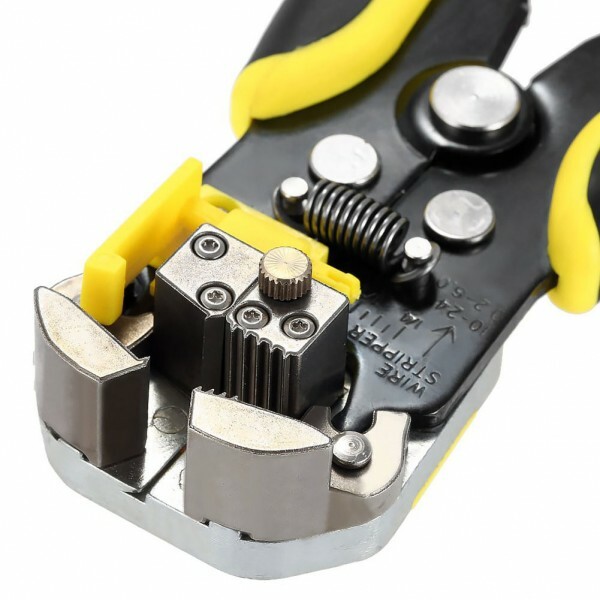 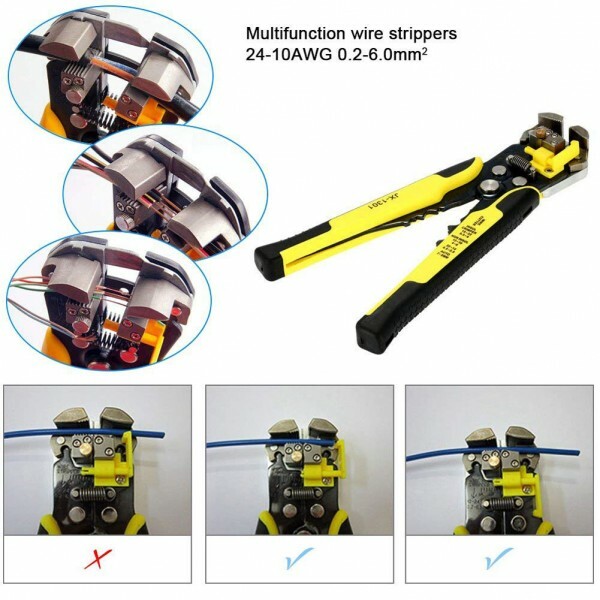 *Multi-functional wire stripper for connectors from 24 to 10AWG (0.2-6.0mm²).